It’s somehow clear that the coalition aircraft are playing an important role not only enforcing the No-Fly Zone over Libya or protecting the civilians from being attacked by Gaddafi’s forces, but also and above all in marking the extent of the rebel’s gains or retreats. If and when allied aircraft strike loyalist forces, the oppositors are able to advance in spite of their equipment or (lack of) organisation; when, like it seemed to happen during most of Day 12, the number and intensity of strikes on ground tagets decreases, the rebels are compelled to beat a rapid eastward retreat. Some explained the series of gains and subsequent retreats as a sign that Air Power is not enough when not backed by a direct ground intervention while, in my honest opinion, at least in this theatre, it’s the opposite. For the moment, it’s not a problem of being on the ground but a problem of being compelled to strike targets within the mandate of a United Nations resolution that gives little chance for offensive or pre-emptive operations required to render Gaddafi unable to harm his own people. Furthermore, one of hyphothesis that is being (or at least could be) discussed among the coalition partners is the possibility to provide arms and other equipment to the rebels. During late evening of Mar. 30, news agencies reported that, according to sources, the CIA has been authorised to covertly support the oppositors by Barack Obama. Even if I don’t know if giving some arms (what exactly?) would be something permitted by the UN resolution, I wonder if it is really a good idea. As far as we have understood so far, the real problem of the rebels is not the lack of arms (some of which were collected during the first stages of the uprising) but a military know-how, organisation, tactics and everything that usually requires some years of training. There’s also another problem. Intelligence agencies have already issued some warnings of the danger terrorist infiltration among the rebels. The NATO Secretary General Rasmussen said yesterday that a Libya disintegrating and becoming a haven for terrorists is the outcome’s worst-case scenario. Would you give the rebels some advanced equipment before they are able to isolate the extremist elements among them? Rebels have pulled out of the key oil town of Ras Lanuf, as well as Bin Jawad and Uqayla and are retreating from Brega after forces loyal to Colonel Muammar Gaddafi advanced further east, bombarding rebel positions with rockets. In the western city of Misrata, fierce fighting is continuing. 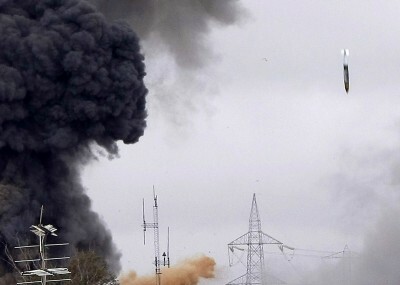 Troops loyal to Col Gaddafi stormed the city on Tuesday, firing shells. One doctor says more than 140 people have been killed. Coalition air strikes are again reported to have hit the capital, Tripoli, overnight. The reports say Gaddafi’s compound was targeted and there have also been explosions reported on military targets in the suburb of Tajura. 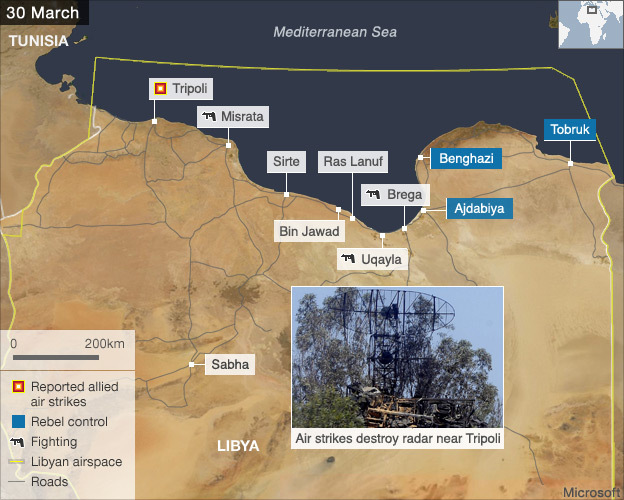 Credit: BBC (left); ACIG.org (right, showing a JDAM dropped in Tajura on Mar.29). 1) Moussa Koussa, Libyan Foreign Ministry and one of the most senior figures in Gaddafi’s government defected to the UK. According to @FMCNL that was able to get some details on Koussa’s flight, he departed Djerba Zarzis International Airport Tunisia about 11.45 UTC with flight FPG362 Gulfstream 200 registration HB-JGL and landed at 15.00UTC in RAF Farnborough. 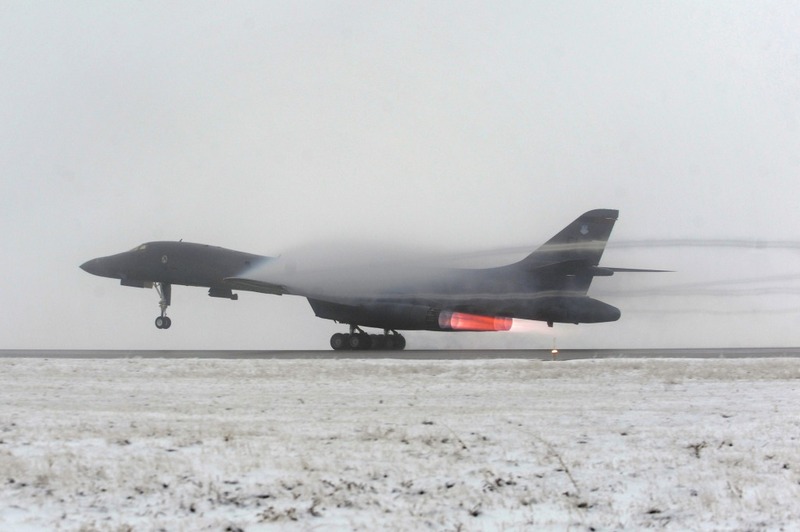 2) The US Air Force released some more information about the Global Power mission undertaken by two B-1Bs providing some interesting pictures of the aircraft taking off in the snow from Ellsworth AFB located some 10 miles northeast of Rapid City in South Dakota. 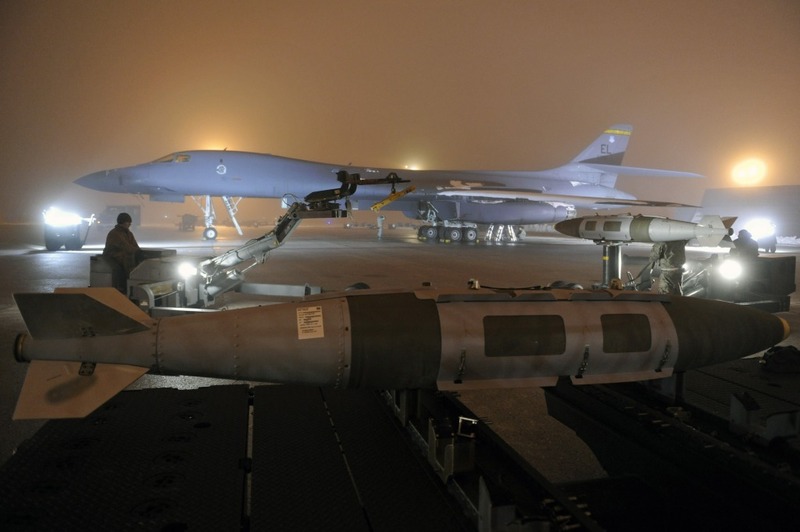 With less than two days from first notice to takeoff, Ellsworth Airmen generated several aircraft and hundreds of weapons to provide the combat configuration needed halfway across the globe. A challenging task in the best of conditions, their work was made especially difficult by dismal weather, including four inches of snow, glare ice, and freezing fog. If notification came with a prior advice of 2 days, we can affirm these aircraft were not launched to strike “targets of opportunity”…. 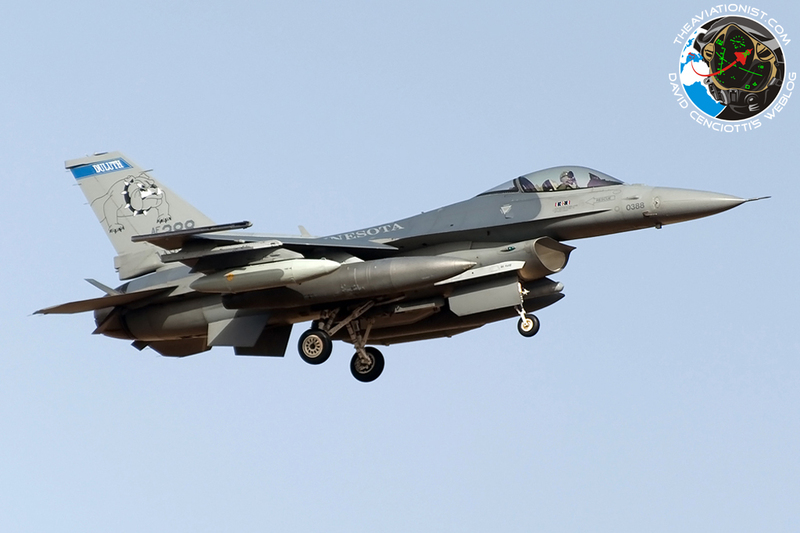 While the specific targets of this historic mission could not be disclosed, officials stated that coalition forces are striking targets that pose a direct threat either to the civilian population or to partner nation aircraft enforcing the no-fly zone. Targets such as Libyan military sites and air defense systems have been carefully selected to reduce their attack capabilities while minimizing risk to the civilian population. Of note, this mission marked the first time the B-1 fleet has launched combat sorties from the continental United States to strike targets overseas. 3) Yesterday I praised French MoD for providing up-to-date information and picture (as those published below). Unfortunately, other air forces involved in the Unified Protector operation are not doing the same giving out only very few details. Others, like the Norwegians (as Aksel Magdahl brought to my attention), seemed to have changed their media strategy and after providing interesting details have chosen to assume a “lower profile” giving only total figures. 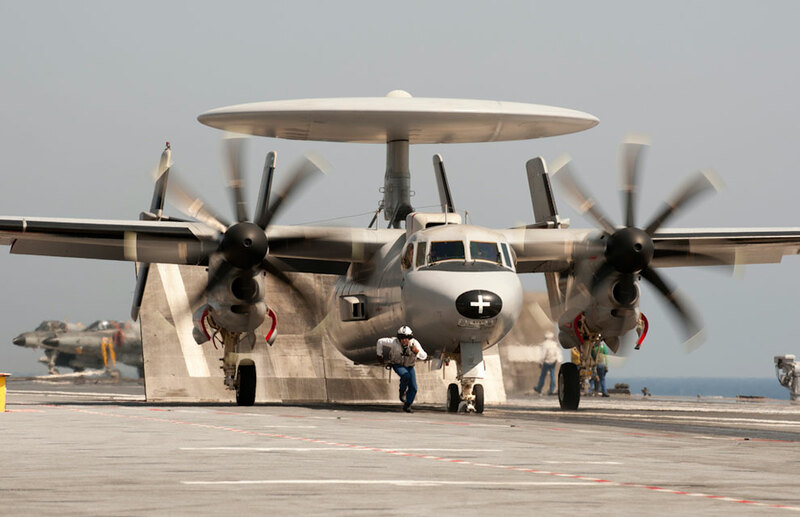 For instance RNoAF has completed 14 missions so far while RDAF has completed 35 ones. Both were involved in strikes against ground targets. 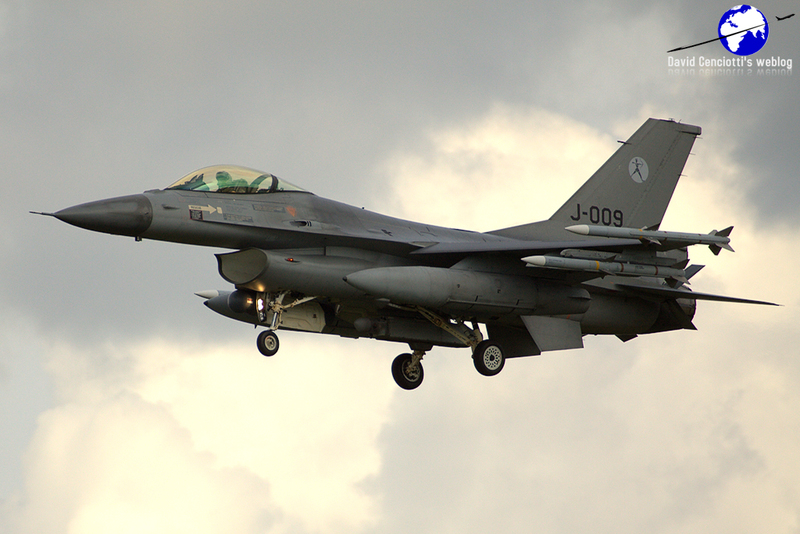 Belgians have been involved in air-to-ground activities as the video released on Youtube shows. Italian Air Force flew 3 missions involving 2x Tornado ECRs each and 2 missions of NFZ enforcement with 2x Typhoons. The ItAF aircraft were refueled by 156° Gruppo/6° Stormo Tornado IDS deployed to Trapani (opened again for 4 civil planes for a total 18 daily routes on Mar.30). The Italian Navy flew 4 sorties with AV-8B+ from Garibaldi aircraft carrier. Dealing with the French activity, in the evening of Mar. 29 a package made of two formations of 2x Rafale, two formations of 2x Mirage 2000D and 2x Super-Etendard modernisés (SEM), supported by 2x C-135 and 1x E-2, carried out a strike mission on a military depot located some 30 km south of Tripoli while a Rafale flight from Charles De Gaulle performed a reconnaissance mission. On Mar. 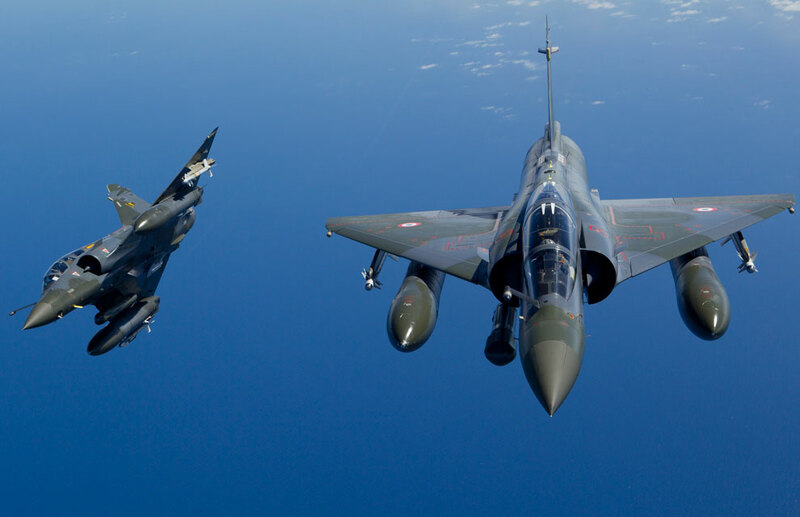 30, some of the aircraft belonging to a package made by 2 Rafale formations, 1 Mirage 2000D formation and a joint formation made by Rafale and Super Etendards destroyed a SAM site located about 20 km south of Sirte. From Souda Bay, a formation made by 2 French Mirages and 4 Qatari Mirage 2000-5s performed a Combat Air Patrol in the Libyan airspace. 4) The RNlAF is currently performing missions out of Decimomannu for the enforcement of the NFZ. A US reader of this blog, Sean Harrington, sent me a message recently to inform me that, by means of a web radio streaming KLu training missions on the Internet during the last week he heard the Dutch F-16 performing an air-to-air training sortie simulating the interception of a Libyan cargo violating the No-Fly Zone. Then the channel then went dead, as if the scanner had changed freqs. In retrospect the radio traffic was very clear for the two fighters and supposed an12, i can only conclude this must have been an exercise. Call signs I heard was either SHARK 1. It was as if i was only hearing one side of the radio traffic. It all sounded very real, I only wish I had recorded it.